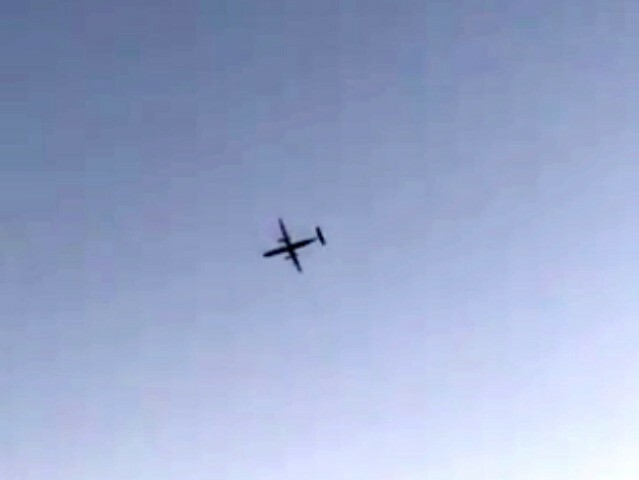 Footage of the alleged aircraft is circulating on social media. The U.S. Coast Guard told NBC News it was notified about an airplane hijacked from SeaTac airport. Shortly after receiving reports that the plane flew “around Puget Sound,” witnesses say they saw a “large smoke plume,” rising from Ketron Island. The airport confirmed on Twitter that an airline employee “conducted an unauthorized takeoff,” with an empty aircraft and later crashed in South Puget Sound. The Washington State travel hub has resumed normal operations.